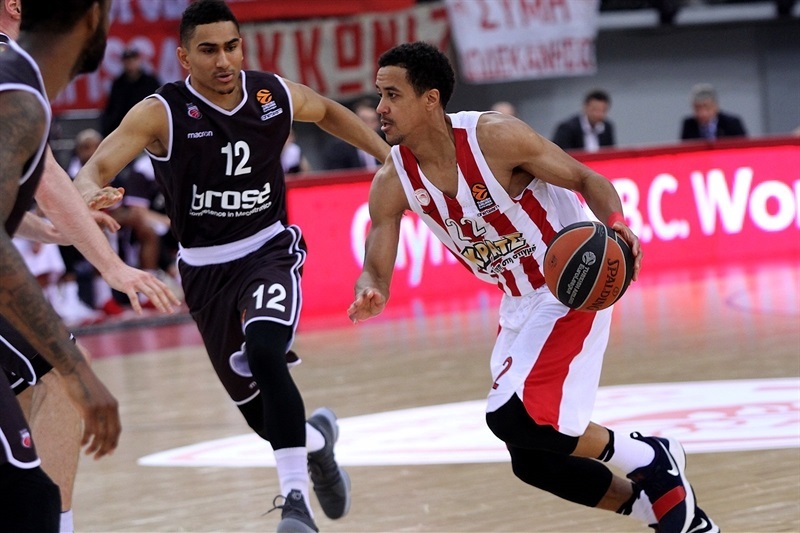 Olympiacos Piraeus made another step towards claiming home-court advantage in the playoffs with an 87-79 win over the visiting Brose Bamberg on Friday. 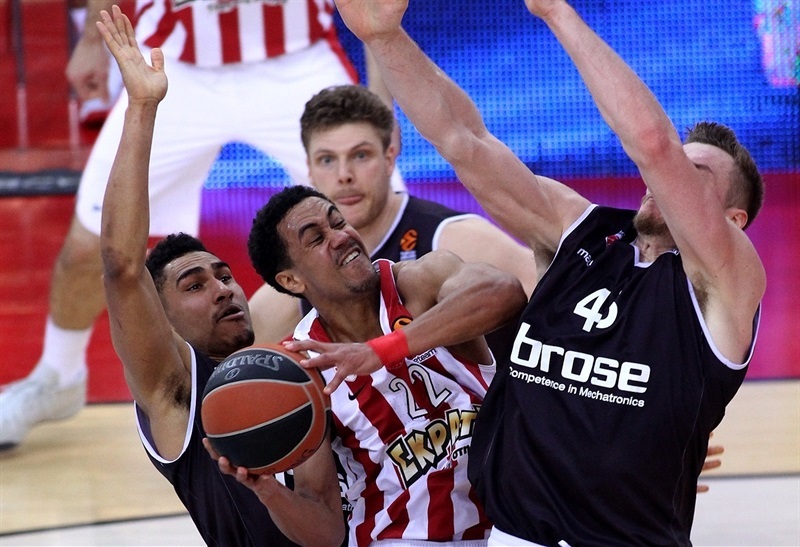 Olympiacos raised its record to 18-7 to retain second place in the standings, while Brose dropped to 9-16. 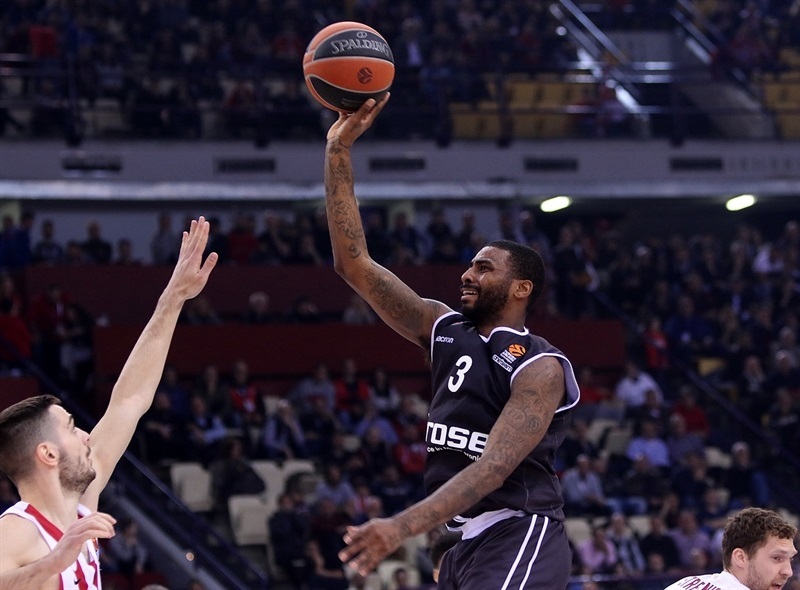 Olympiacos led for majority of the night, but Dorell Wright was hitting from outside as Brose kept it close. 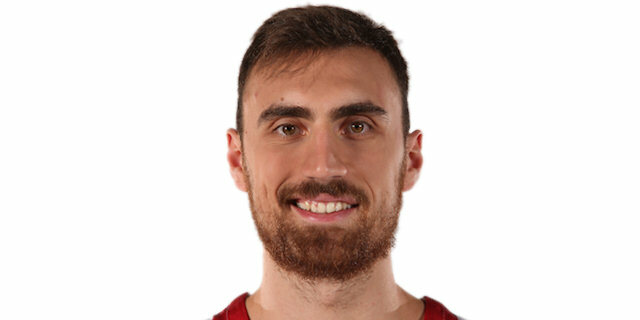 A 9-0 third-quarter run by Olympiacos opened a 62-49 lead and Brose never came closer than 6 points the rest of the way. Vassilis Spanoulis had 17 points and 8 rebounds in victory, while Nikola Milutinov scored 16, making all 5 of his two-point shots and all 6 free throws, while pulling down 6 rebounds. Jamel McLean and Georgios Printezis also scored 16 apiece in victory. Wright finished with 23 points on 6-for-11 three-point shooting. Maodo Lo scored 16, Ricky Hickman had 14, while Leon Radosevic added 10 points in a losing effort. 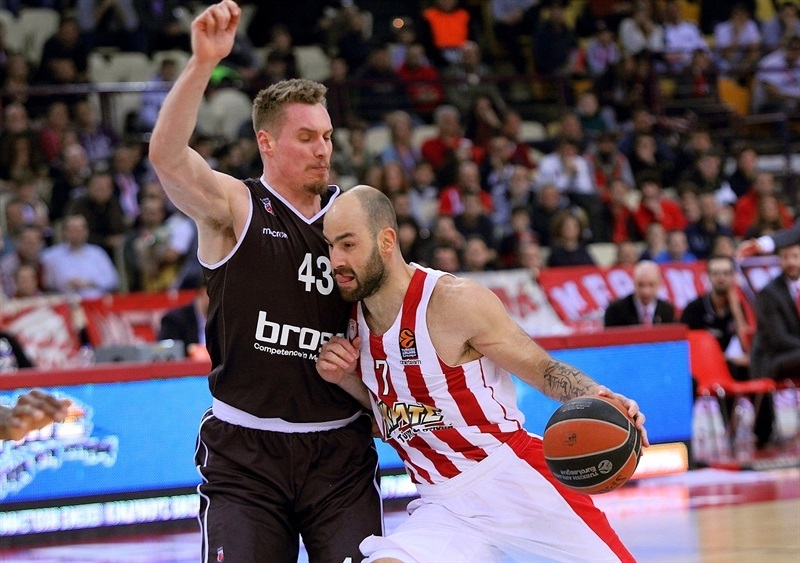 Spanoulis had a layup and a pair of assists, one for Milutinov and one for Printezis that got Olympiacos a 10-3 lead. Wright and Hickman got Brose going, cutting the difference to 15-13. That duo combined to score the visitors' first 15 points, as Wright made a pair of threes and Hickman hit from long and close range. But Printezis drove for a layup and the Reds made all 12 of their first-quarter free throws, holding 27-19 lead after 10 minutes. At the start of the second quarter Wright scored twice from close range, before Lo hit quick back-to-back threes from each corner to tie the game, 29-29. 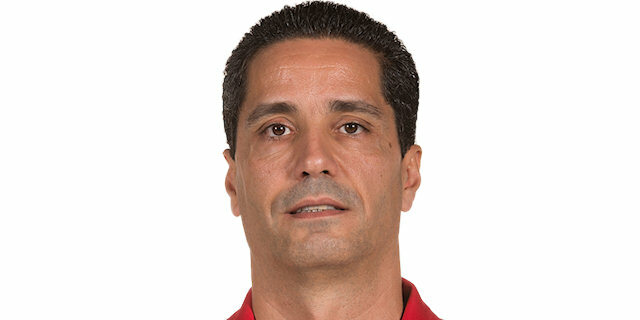 Brian Roberts hit a triple for Olympiacos and Kim Tillie hit back-to-back downtown daggers to make it 38-31, but Lo scored 5 more points, including a three-point play. Louis Olinde's fastbreak layup put Brose in front 38-40, but the teams went into halftime tied at 42-42 after a jumper from Spanoulis. 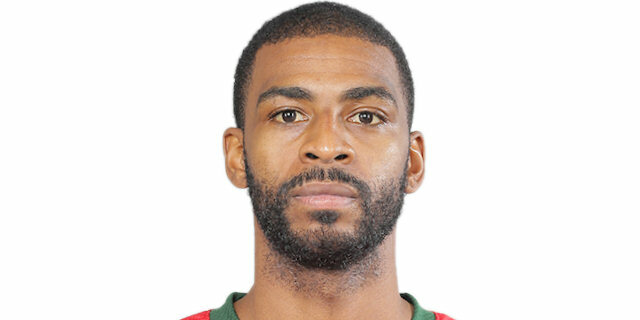 Olympiacos had a great start to the third quarter as Milutinov had 8 points, including a pair of put-back dunks, and used another offensive rebound to up a Spanoulis triple. Wright hit a three-pointer for Brose and Augustine Rubit scored in low as the visitors were within 53-49. 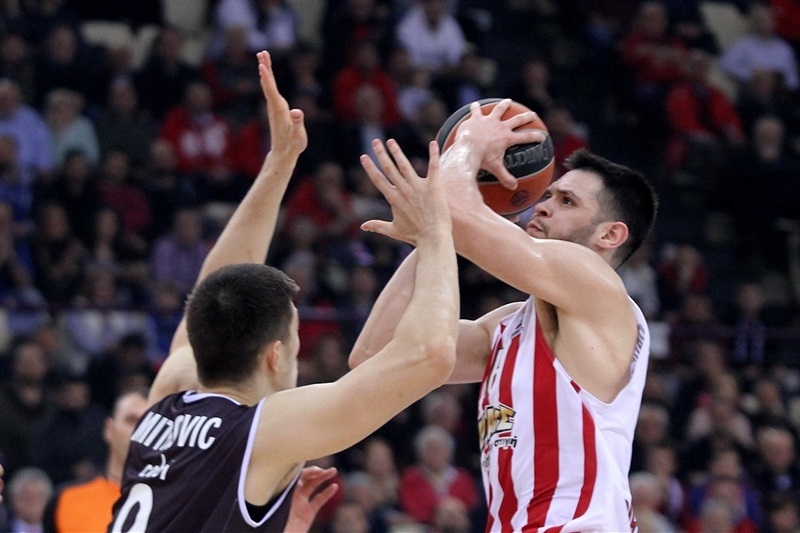 However, Kostas Papanikolaou started a 9-0 run with a steal and a fastbreak dunk, and Printezis capped it with a three-point play to open a 62-49 advantage. Wright hit 2 more three-pointers to get the visitors within 7 points late in the third quarter, then a basket by Daniel Hackett made it 69-63 at the start of the fourth. 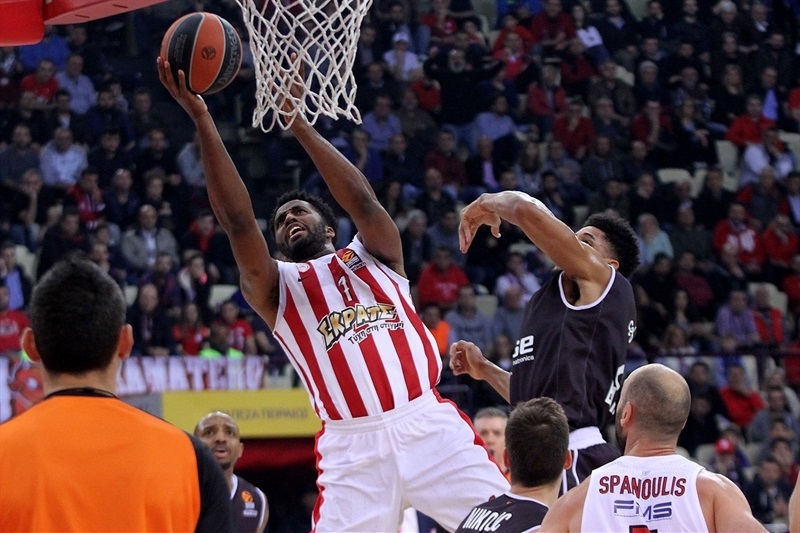 Ioannis Papapetrou and McLean kept Olympiacos in the lead, though, as the former's steal and dunk opened a 82-72 margin midway through the fourth. 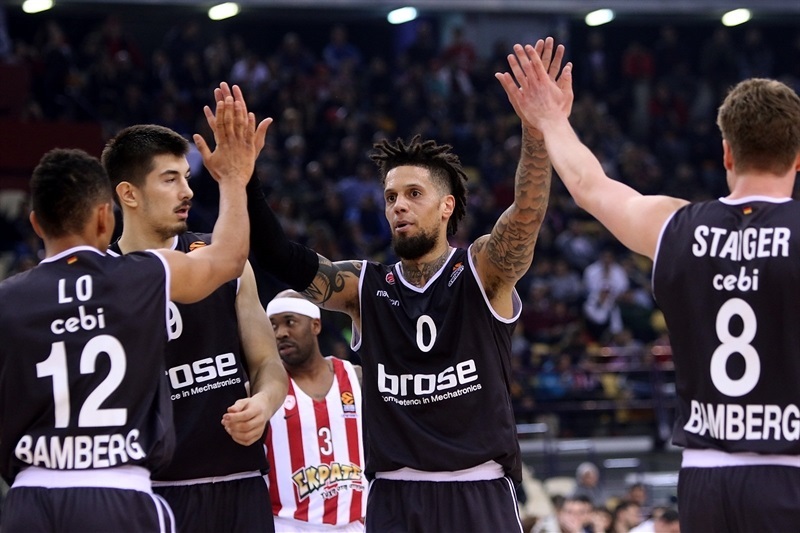 With the Reds in control, Hackett gave Brose hope with a steal and a basket, but Spanoulis made a runner at 87-76 in the next-to-last minute, and Olympiacos closed it out. “This is a good win for us. We played against a team that changed a coach, and we knew they would try to be very aggressive and show a different face. They played good, and this is a team that, even though it has been playing good, it did not have results to be in the upper part of the standings. We started the game really concentrated, played good defense and got a double-digit lead. In the second quarter our rhythm was not good. We were slow on offense and defensively we allowed many easy points and layups on fastbreaks. The game was tied at halftime, and in the second half we were again concentrated, played good defense again. I think they scored only 7 points in the first 7 minutes of the third quarter. That helped us get a double-digit difference again, and we kept that difference in the fourth quarter, controlled the game and won the game. 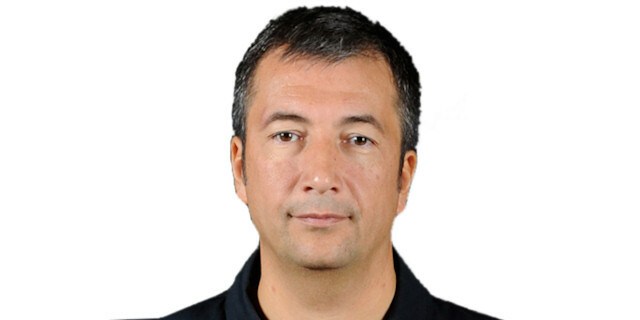 Every game is important until the end of the regular season, and everybody needs to be ready to play all these difficult games until the end." "They are a good team, and good teams always find a way to win. I think we went out there and showed some heart. Even though they made a run, I think we continued to fight up until the end. That’s how we do with our character. We just got to continue to play a 40-minute game. We did a great job at halftime, playing a tied game on the road. We got to continue to finish games and play two halves."